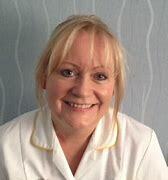 Jay is a HCPC registered Podiatrist and a qualified Holistic Therapist. Jay feels the combination of medical and complementary disciplines combine perfectly to offer the right support at the right time. All new clients are given an initial assessment before the first treatment, this is a requirement of the practice. Local home visits are available but incur a standard charge of £30 for your first visit and £25 for repeats. 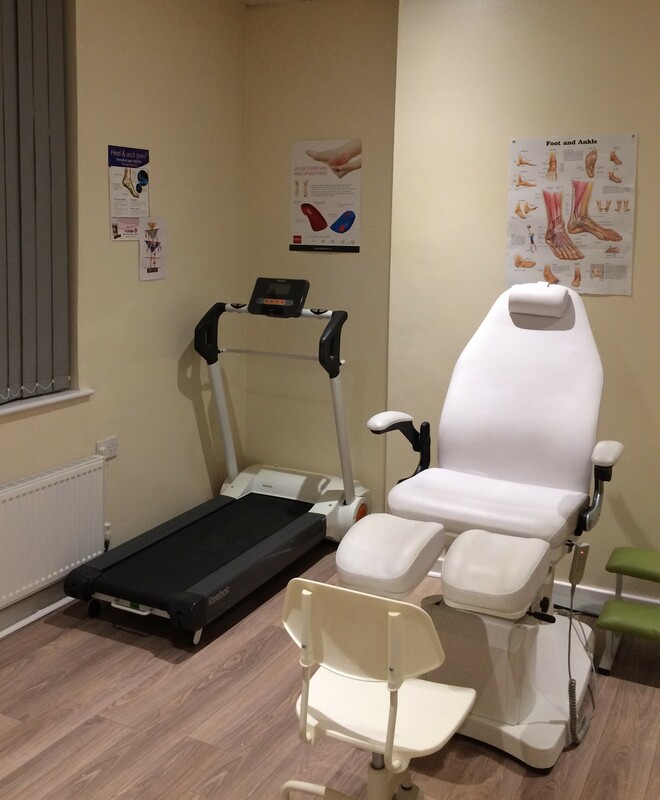 Podiatry Treatments - General nail cutting, ingrown nail treatment, corn/callus removal, verruca/fungal nail treatment and are excellent for maintaining healthy feet. Gait Analysis Assessment - is used to assess, treat and formulate a management plan for individuals experiencing pain/discomfort when walking. Insoles start at £12 if needed.